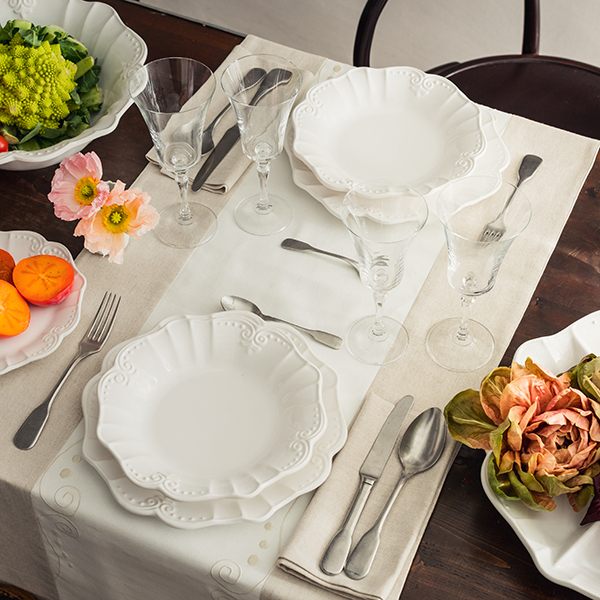 The brand Henriette was born in 1996 inheriting a long tradition in the decoration of porcelain from a company leader in San Marino. The company has produced and decorated collections for famous fashion brands such as Iceberg, Armani Casa, Cesare Paciotti, Ken Scott, Benetton and Borbonese. 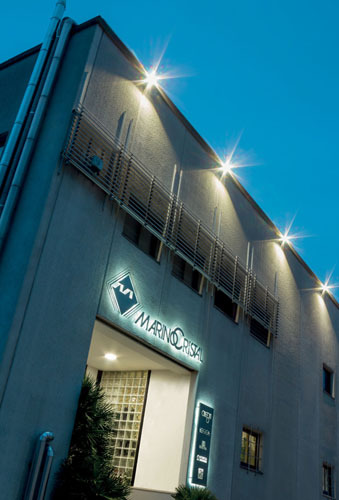 Over the years the brand develops until it was acquired in 2012 by the Marino Cristal company, which is headed always by the same corporate group. 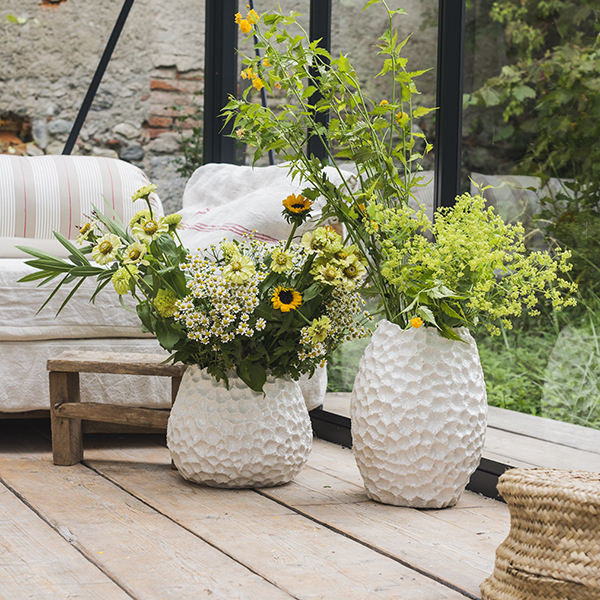 The home division of Marino Cristal develops and evolves thanks to its history in the production and decoration of objects in the '' Art of living ". Thanks to its vision and perspective, Marino Cristal Home strengthened synergies with the world of fashion by taking the dynamics and modalities of a world in rapid and constant movement, customizing and adapting them in a contiguous but different segment. 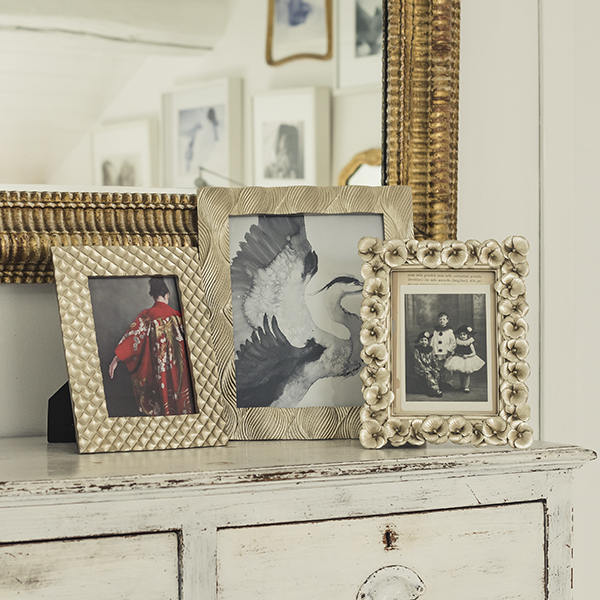 This allows Henriette to "dress" your home with personality and a touch of glamor that is independent from the trends of the moment, becoming class, uniqueness and elegance. 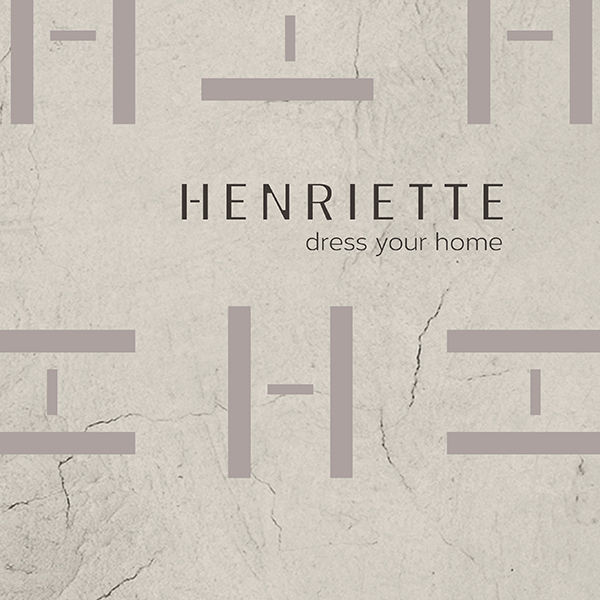 The taste traditionally-contemporary of the Henriette collections, thanks to its versatility, meet the aesthetic guidelines worldwide. 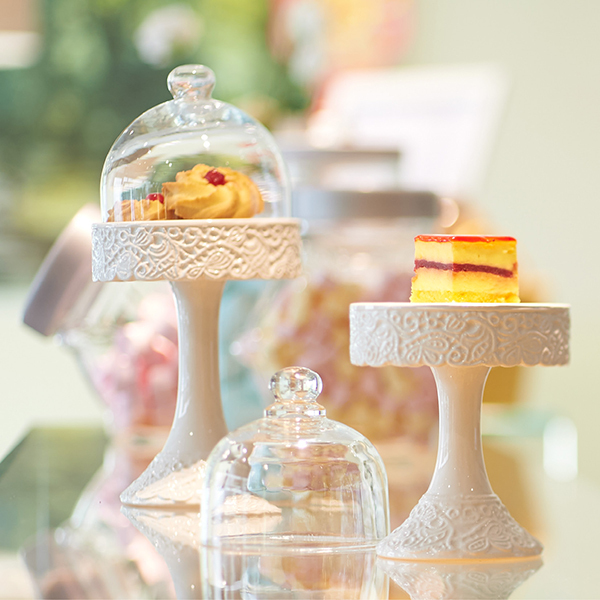 The collections are made of Henriette precious objects in different materials: porcelain, glass, crystal, wood and resin. Service and customer care, professionalism and attention to the quality of the retail network, make Henriette interesting for many newspapers of this sector as well as some prestigious telecasts theme.